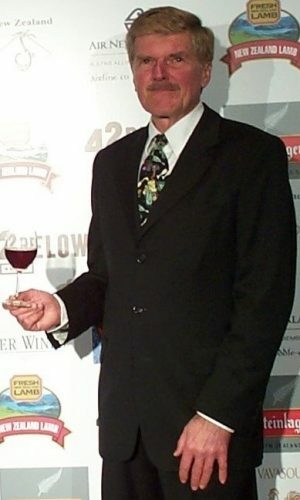 George Galey, founder of American Estates Wines, started doing business in 1986, as a selector and broker in the Northeastern states, of single vineyard California wines; therefore our namesake. In 1987 (quite a milestone to still be here 30+ years later), he incorporated AEW, and extended his selections to Austral Asia: Australia and New Zealand. He then reached across the Pacific to Chile maintaining the single vineyard and small estate theme. AEW is now the longest standing importer of New Zealand wines into the US. Our wines are now available in some 36 states, Puerto Rico and the Caribbean. The Wine Advocate has listed AEW as one of the top specialty importers in the US. In New York and New Jersey, its home market, it direct distributes most of its imported wines, and sells a top selection of California and Oregon Estates. In celebration of our 30th year, we re-branded our import company: Austral Estates Wines, to better emphasize our specialty in Southern Hemisphere selections.